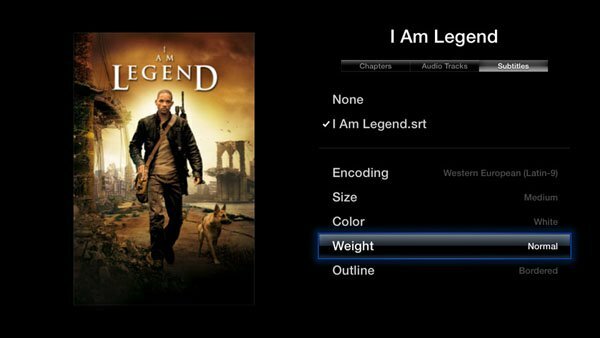 aTV Flash (black) for Apple TV 2 is no longer in beta: FireCore has finally released version 1.0 of its flagship product – a suite of applications to enhance the 2nd generation Apple TV. 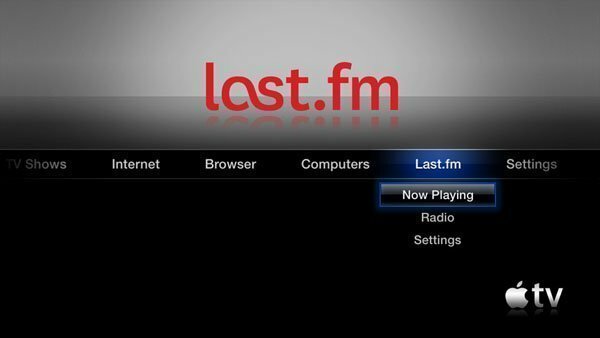 aTV Flash (black) features all-new Media Player, WebKit based browser, Last.fm radio, Weather, RSS feeds and gives you fast access to plugins like nitoTV, Remote HD, XBMC and Plex client. 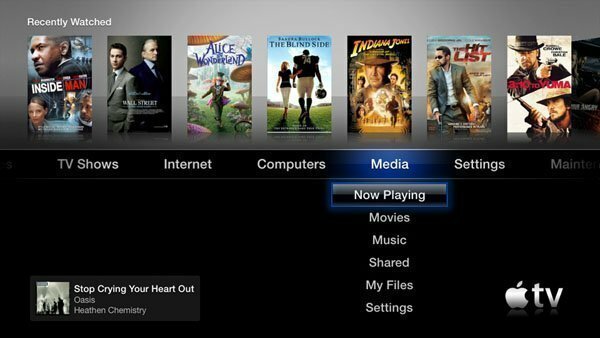 All new features are installed alongside the normal Apple TV features, so things like movie rentals, Netflix, and AirPlay will remain unchanged. The new Media Player included with aTV Flash (black) can access files directly from a Mac, PC or NAS drive without having to use iTunes. It downloads and organizes metadata and covert art automatically and will present media in your choice of a list or grid view. Supported file formats include AVI, FLAC, ISO, M2TS, MKV, MP3, MP4, MPEG, VOB, WAV and many others. Support for AC3/DTS sound, subtitles, DVD menus, playlists and photo slideshows are also included. Also included is Couch Surfer Pro; a fully featured web browser that includes support for HTML5 streaming music and video as well as easy to use bookmarks and history. 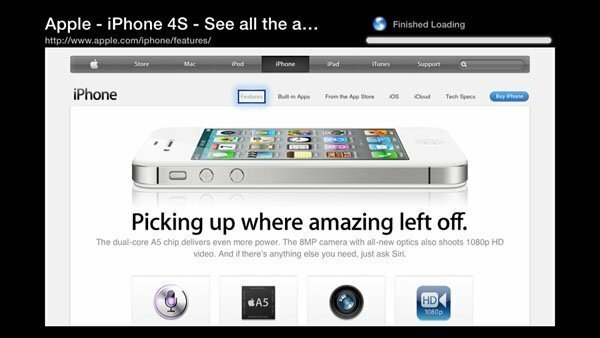 The browser can be controlled using the standard Apple TV remote, or the free iPhone/iPad Remote app. aTV Flash (black)1.0 is available now for $29.95, which includes updates for one year. You can download it from here. Those who pre-ordered the beta can download the new 1.0 version through the Downloads tab in their account. Note: Those wishing to update from an early version will need to run the 1.0 installer from a Mac or PC.  aTV Flash (black) 1.0 can be installed on AppleTV 4.2 and later. 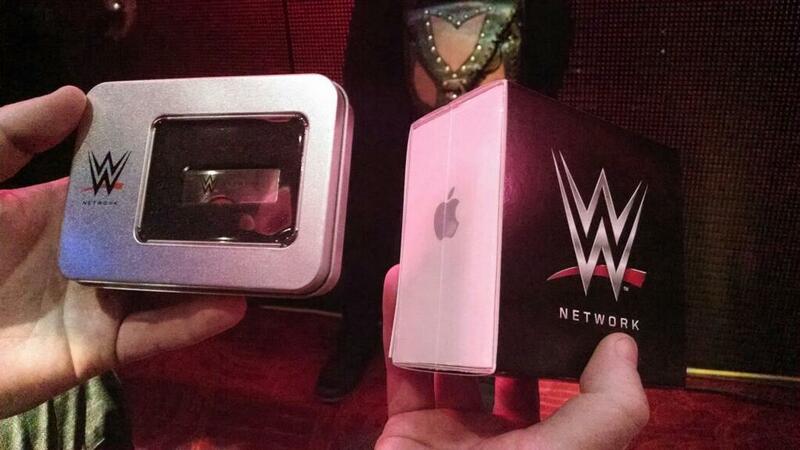 Before installing, the AppleTV will need to be jailbroken. 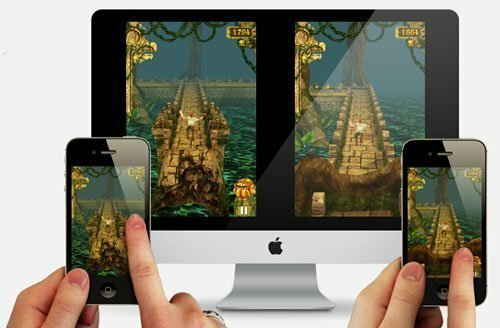 Read How to Jailbreak Apple TV 2 on iOS 5 (Apple TV 4.4) Using Seas0nPass – Tethered or How to Jailbreak Apple TV 2 on iOS 4.3 with Seas0nPass (untethered). MacUpdate has aTV Flash (black) 1.0 for the sale price of $19.99 today only.